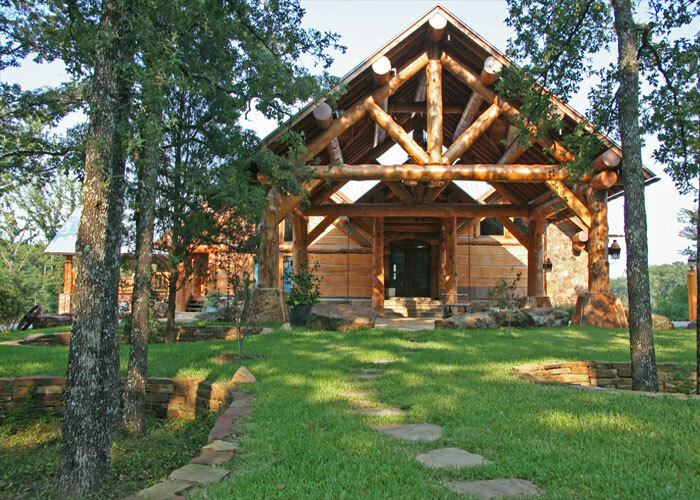 That’s what Southwest Log Homes seeks to build for our clients with every new log or timber-frame home. We are relentless in our pursuit of developing truly one-of-a-kind customized, home and landscape works of art. 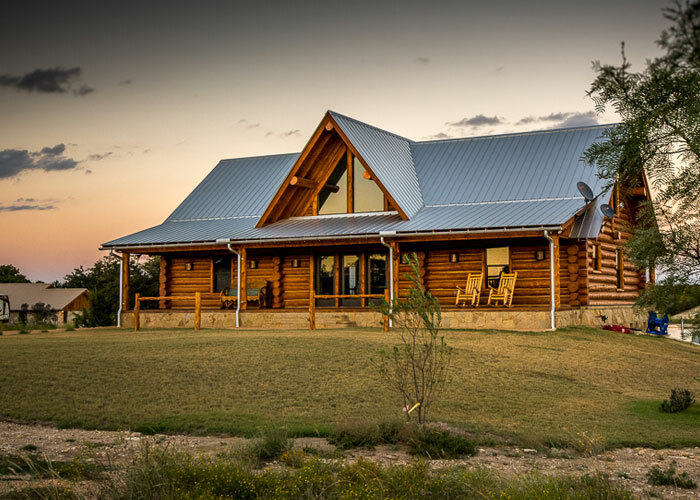 And our team of extraordinary craftsmen and woodworking artisans employ the same philosophy to deliver each and every breathtaking landscape property to the full enjoyment of every customer. 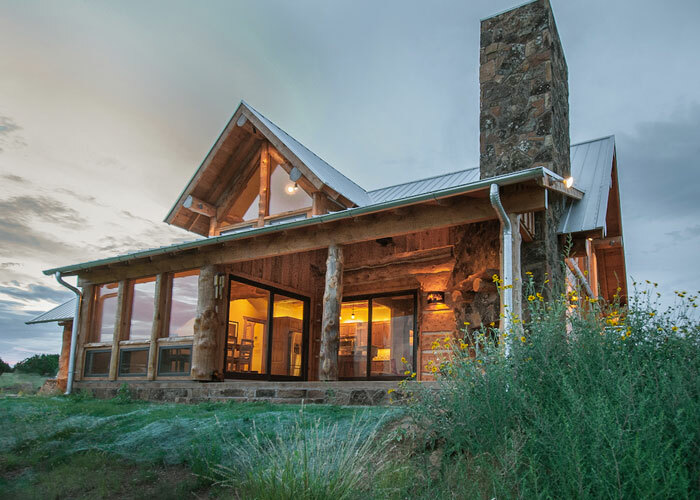 Unlike log cabin kits or pre-planned list of designs, we listen to our client’s wishes first, evaluate the property and surrounding landscape and then develop a custom architectural plan that happily merges them all together. 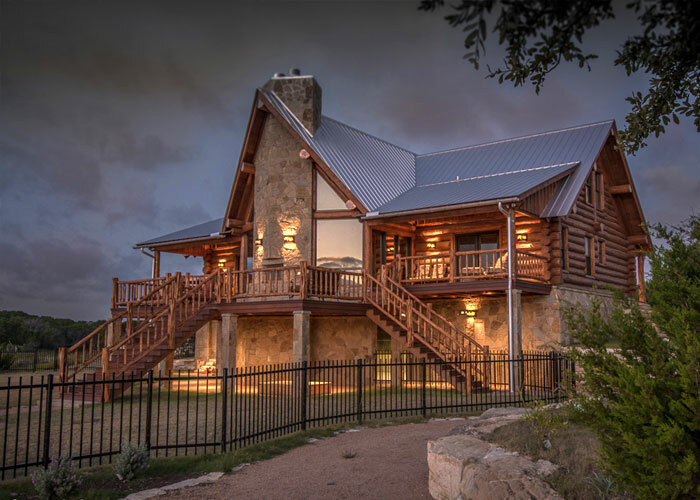 Southwest Log Homes has always been committed to merging every unique landscape with singularly designed and built homes resulting in uniquely, specialized log or timber-framed constructed home that captures the true desire and vision of it's owners. Our long-history of satisfied clients has proven the success of being able merge a customer’s wishes and desires into breathtaking indoor and outdoor living areas, hosting and dining specific, accessibility and enjoyment all set within beautiful landscape vistas that accentuate the natural lay of the land. 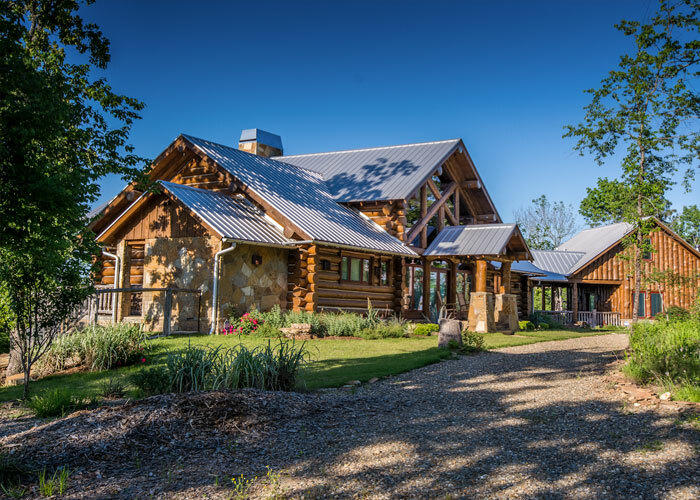 From the initial meeting through breaking ground and melding the property and site to your specification, Southwest Log Homes maintains a true course of quality, custom design, attentive communication and clear focus on every detail throughout the building process. Every design starts with the surrounding landscape. 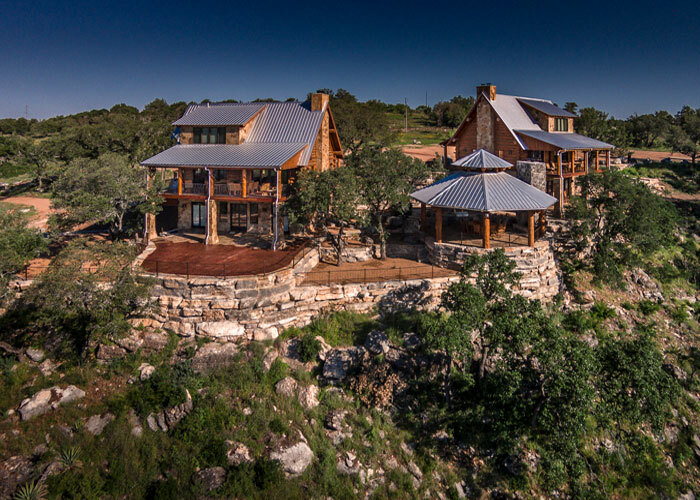 This includes the winding road to the property, the direction of the building, the orientation of the sun and the natural placement among the surrounding landscape. 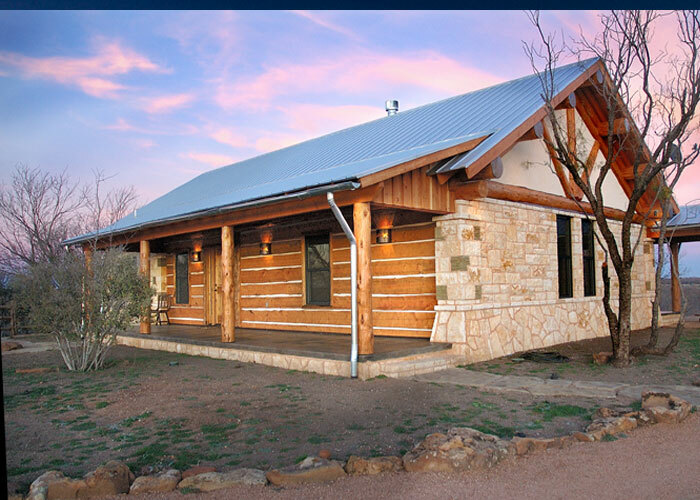 Every part has its role to play and we incorporate it all into the resulting home to provide a truly restful retreat that matches the unique vision of each clients. 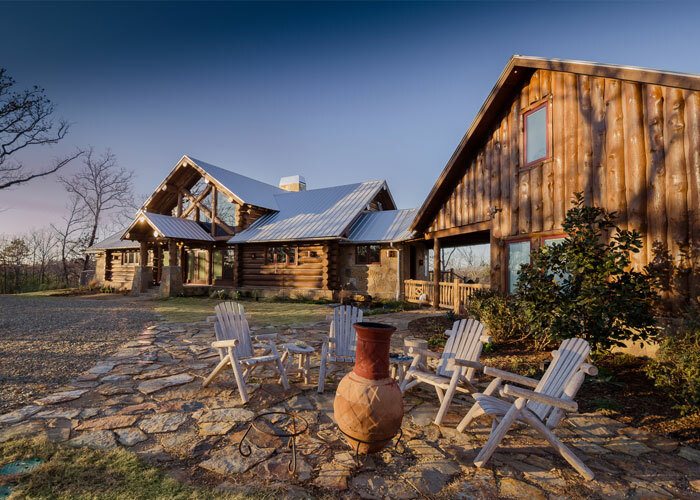 Talk with us today about your dream landscape and plans for a custom-built log home or timber-frame house and let's make that dream a reality for you to enjoy for years to come.